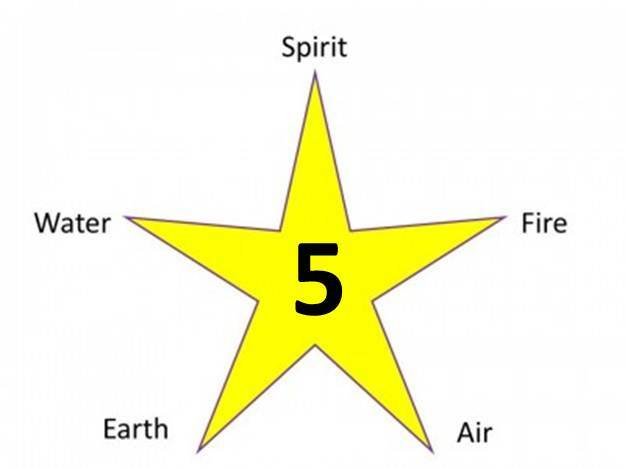 At the Song of the Stars workshop in Hong Kong, we were reminded by The Elohim to honour our physical body constructed from the 4 elements of Earth’s body – Fire, Water, Air and Earth. To stabilise the transformation of our energy field into a 5th dimensional body of light, we need to first ensure the 4 elements of our body are maintained in a perfect balance. Only then can the 5th element of SPIRIT be awakened, integrated and grow in our consciousness in preparation for our transition to the 5th Dimension. Click HERE to listen to the energy activation gifted by The Elohim for rebalancing our 4 elements (recorded live during the HK workshop). Programme available at Song of the Stars. Email Andy at andy@acast.me for enquiries.